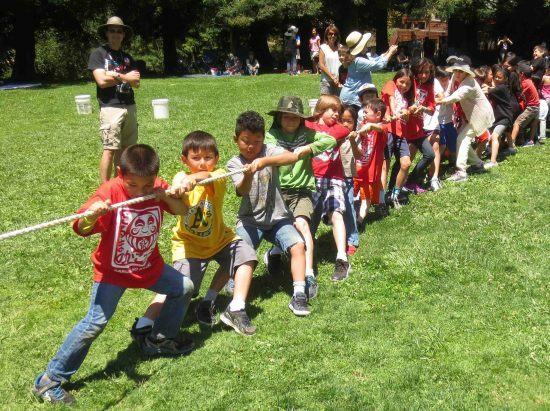 BERKELEY — Daruma no Gakko, a four-week summer program designed for children to learn about Japanese American heritage though a unique curriculum, is celebrating its 40th year this summer. 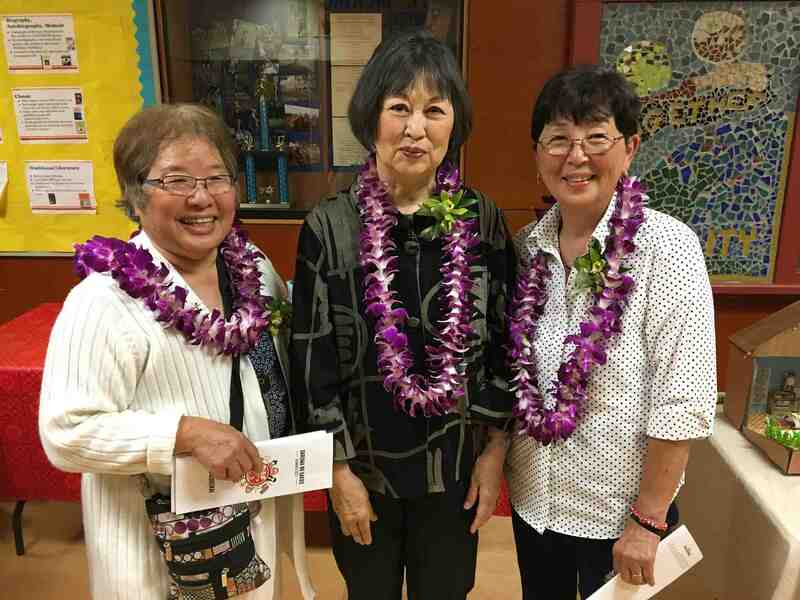 The idea for Daruma no Gakko began in 1978 with 10 Japanese American women educators who established a program designed to develop strong, positive self-images and identities through the study of Japanese American history. The program highlights Japanese culture through songs, language, festivals, art, food and cooking, as well as field trips. 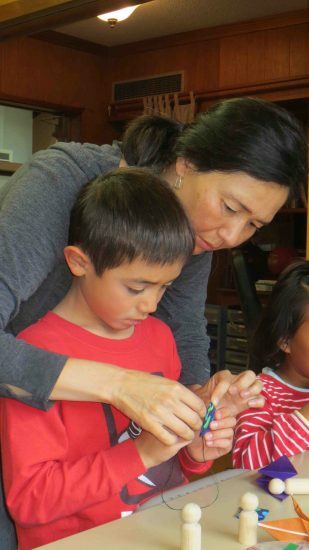 “As one of the 10 founders of this program, it is just amazing to see this program still thriving and relevant, and hearing our students singing in Japanese is the most rewarding and moving experience for me,” said Emiko Katsumoto of El Cerrito, who is one of two founders still actively involved with the program. She has been in charge of Daruma no Gakko’s music program for the past 15 years. “Daruma no Gakko is a special place, and I am so lucky to have had the privilege to be a part of it,” said Lorin Kagehiro of Orinda, who attended the program during the early 1990s. “In those summer weeks, my classmates and I learned about our cultural history, culminating in a spotlight on the false imprisonment of Japanese Americans during World War II. I still remember interviewing my grandparents about their experiences, never realizing how precious those conversations would be to me today. 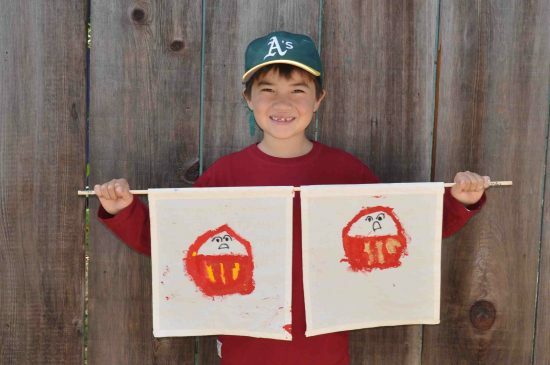 Daruma no Gakko, a 501(c)(3) nonprofit, runs this year from June 18 to July 13. It is open to kindergartners through incoming sixth-graders and now offers an after-care program. It is held at the Berkeley Methodist United Church, 1710 Carleton St., Berkeley. For more information, go to http://daruma-no-gakko.org.